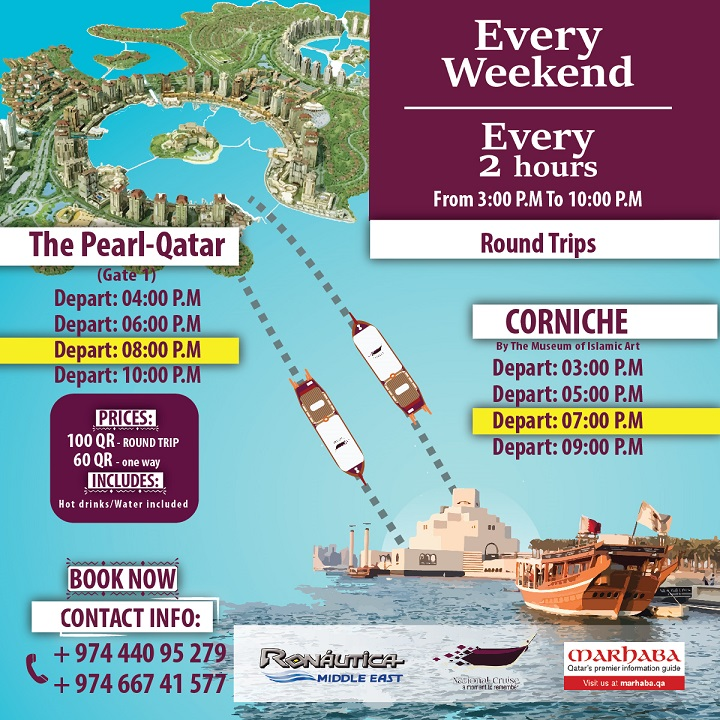 Ronautica offers a variety of quality leisure services to support and enhance the maritime experience and the luxury lifestyle presented by The Pearl - Qatar. The original and still the best charter operator in Qatar. 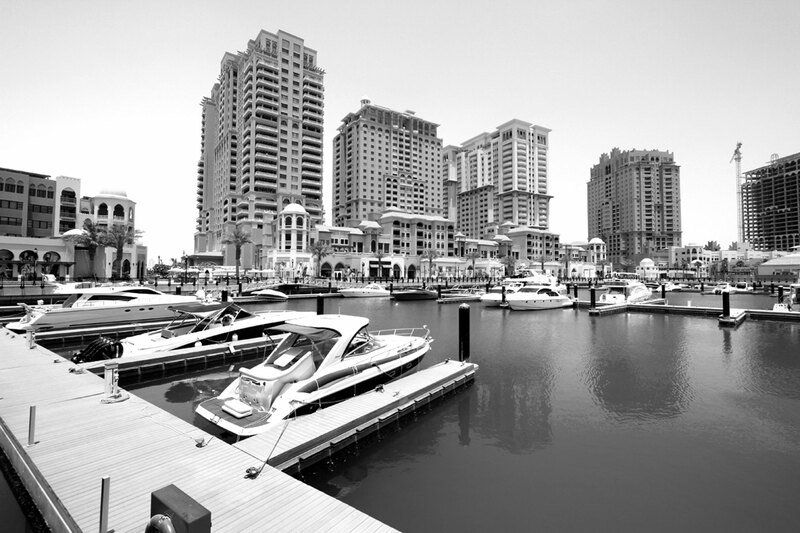 Ronáutica and The Pearl-Qatar host an ever growing portfolio of luxury charter yachts for any occasion and budget. 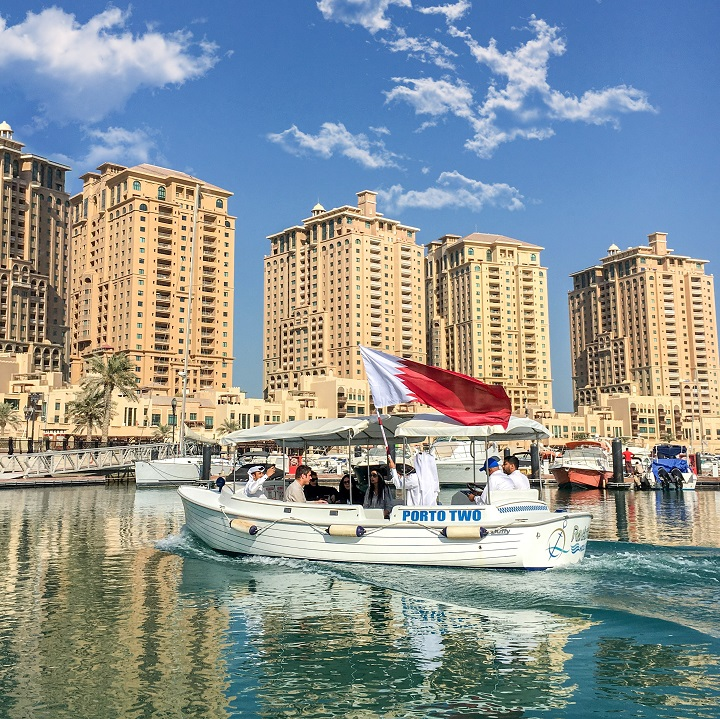 All fully insured, professionally skippered and registered with Qatar Authorities. 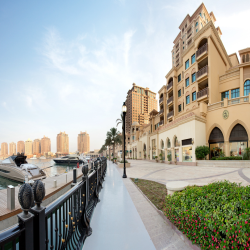 Porto Arabia is by far the largest of The Pearl-Qatar’s marinas and the hub of social life at The Pearl-Qatar. It will have a residential population of 15,000 in high-rise apartments and town-houses overlooking the marina and the boardwalk. 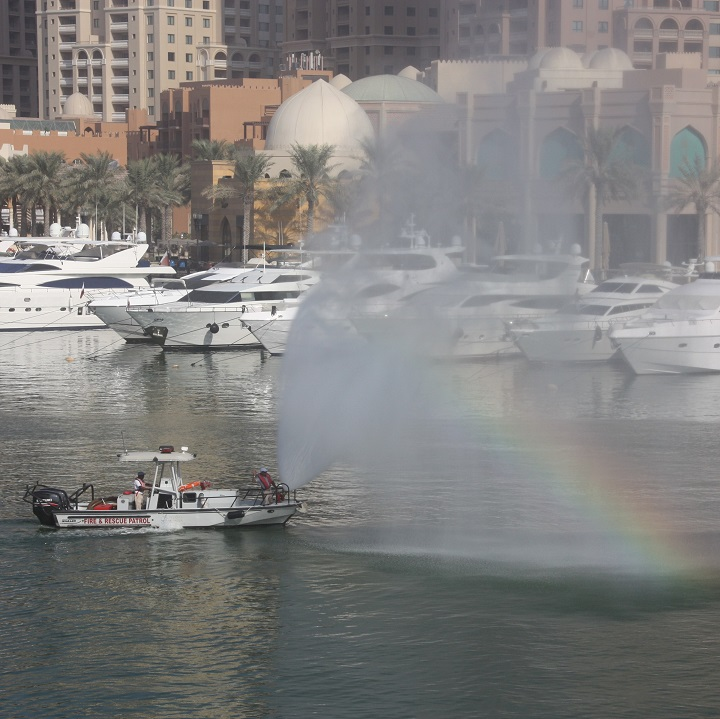 Porto Arabia can support 847 vessels ranging in size up to 60 meters. A unique state of the art system of on-dock fueling for our mega yachts, a fueling berth at the entrance to the marina and pump-out facilities. 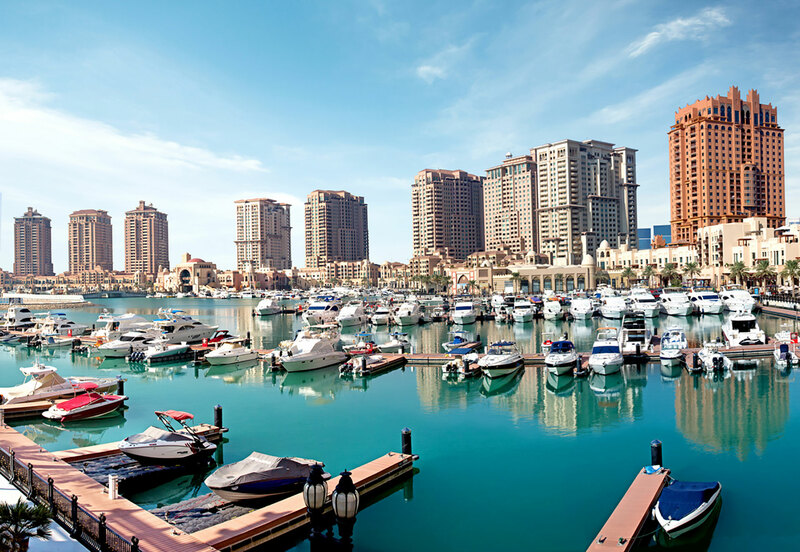 A fully owned subsidiary of United Development Company (UDC), Ronautica Middle East was established in March 2007 with the purpose of developing marine related services and to manage and operate first class marinas in the Middle East. 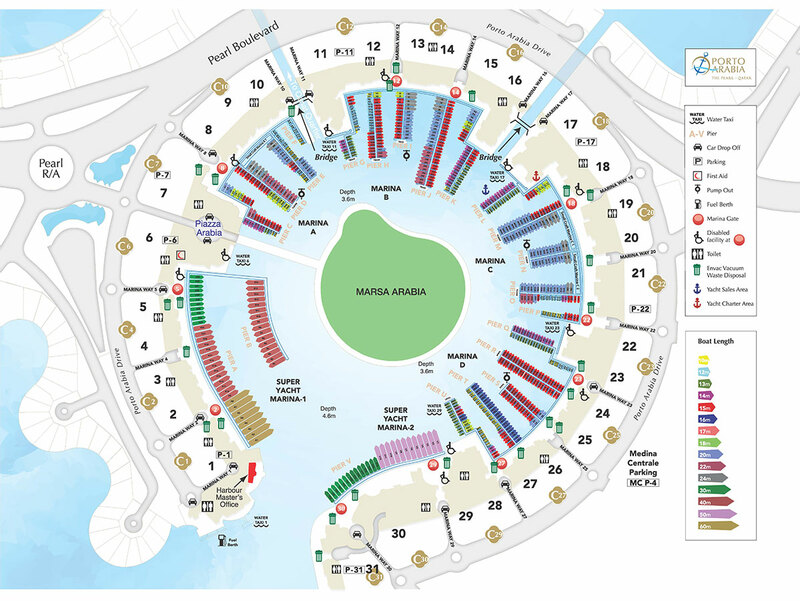 The marinas at The Pearl-Qatar are the showcase for the company in this region. 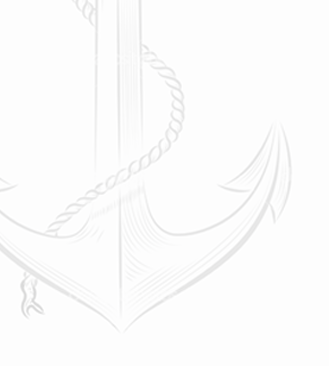 At Ronautica Middle East, we excel at providing a range of unmatched maritime services to our esteemed patrons in the region. 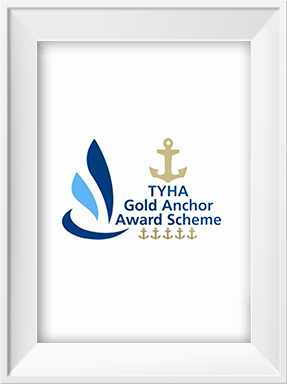 Our team of seasoned professionals adhere to highest industry benchmarks to impart a truly carefree and rewarding yachting experience. 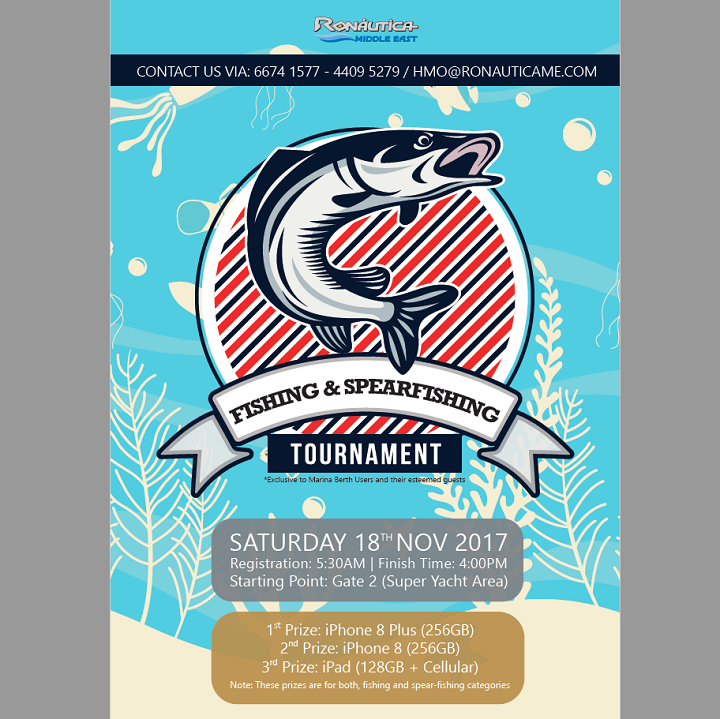 Ronautica offers a selection of leisure charter options including fishing trips, luxury yacht charters, speedboat trips and dhow charters, all from fully insured and licenced operators. Ronáutica ensure the availability of a variety of complimentary services such as RYA Tuition, Slipway Service, maintenance and more….. 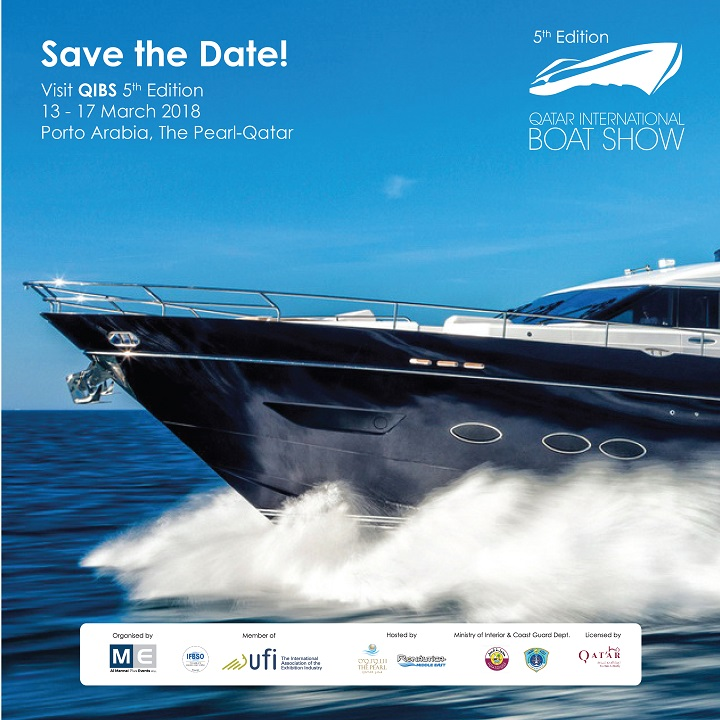 The highly anticipated show expects to attract over 90 impressive motorboats, luxury yachts and unique dhows. all around the world for more than two decades.